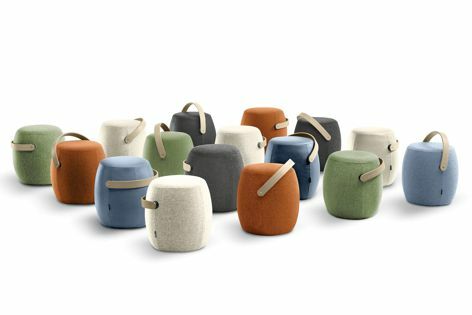 Carry On is a portable seating solution that works perfectly by itself and also as a complement to other products. It was designed by Swedish designer Mattias Stenberg, who strongly believes there is a need for flexible working places in the public space. Today’s project-based workspaces need to be environments that can easily adapt to different requirements and the Carry On stool is well suited to this.